Since the first make-up artist design show in Düsseldorf in 2010, Kryolan Berlin has been awarding the Golden Mask to national and international make-up artists for their special commitment, the creation of important looks, extraordinary artistic creativity, and unique knowledge in the field. 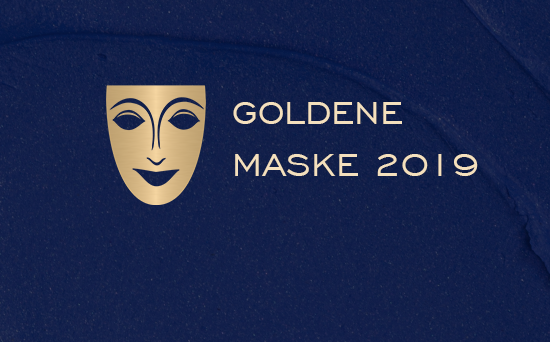 On March 30 and 31, 2019, the make-up artist design show celebrates its tenth anniversary and the Golden Mask will be awarded for the tenth time. The international award goes to Mimi Choi from Vancouver, who has attracted international attention with her unique artistic style and illusionary make-up. The talented young make-up artist lives her vision and creativity, and challenges herself every day. In addition, she passes on her knowledge to many interested young artists and is known and loved throughout the world. Mimi Choi was born in Macau, which has a mix of European and Chinese influences that can also be found in her art. Her inspirations include nature, impressions of her surroundings, surreal paintings by artists such as Salvador Dalí, and digitally processed art. In addition, she uses sleep paralysis to explore lucid dreams and expand her imagination. It’s a real pleasure to look at her extraordinary work. The award ceremony will take place on Saturday, March 30, 2019 at 5:00 p.m. in the lecture forum of the make-up artist design show in Düsseldorf, in hall 11. We welcome you to join us at the event to celebrate the outstanding artistic achievements of a fellow artist.